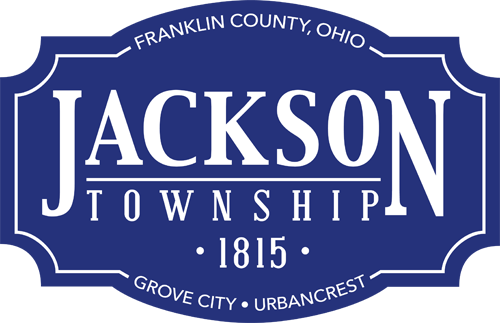 The Fall 2016 issue of Jackson Township News and Updates featuring stories about a new paintball park and soon-to-open footgolf course in Jackson Township, 2017 waste contract, fall leaf pickup and EMS billing will be distributed to 25,700 area households Sept. 25, 2016 in the Dispatch Media Group’s TheBAG. Link to the electronic version of the newsletter at http://bit.ly/JTFall16. Anyone who does not receive a copy of the newsletter may request one by calling (614) 875-2742 or sending an e-mail to tonya@jacksontwp.org.